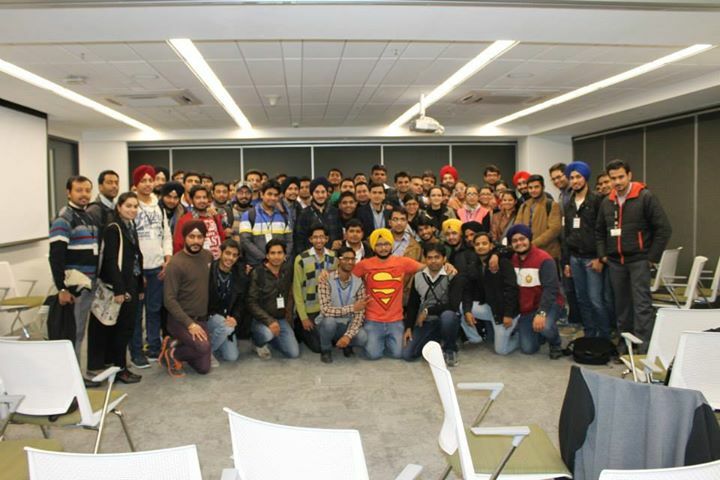 In this post, I am going to write the summary of Reboot event that we conducted with the support of Microsoft Gurgaon. It was a full day event and 5 speakers kept the 100+ audience engaged in their sessions throughout the day. 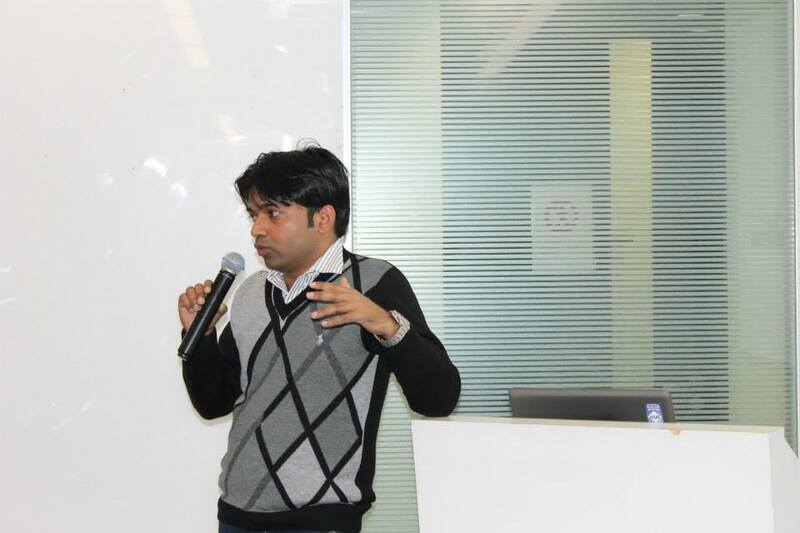 I took the second session of the day and talked about the features offered by ASP.NET 5. 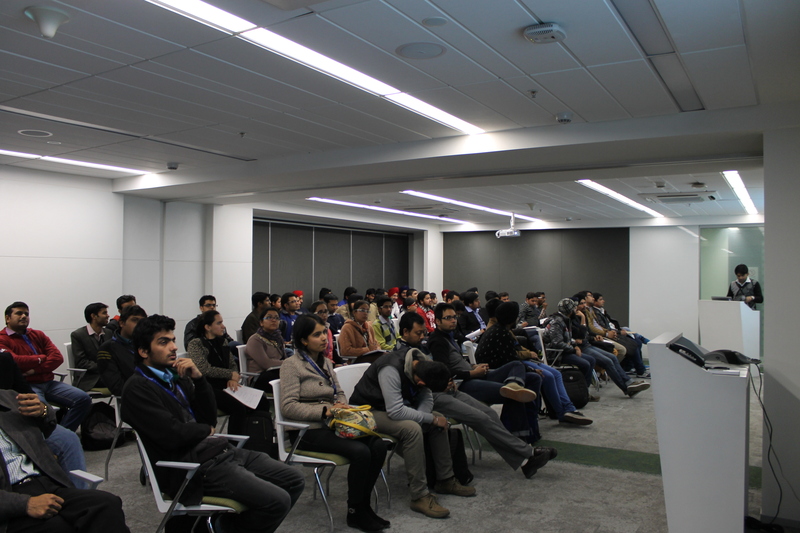 Everybody enjoyed the session and amazed with the features that Microsoft bringing with ASP.NET5. Slides of my session are attached with this post. Just to note that I have used Visual Studio 2015 Beta1 release for the session and as it is not a final release there could be some difference in final release but the concept would be same. Some of the pics of my session..
Hope you all enjoyed the day with fun way of learning. Do let me know if you have any specific feedback. 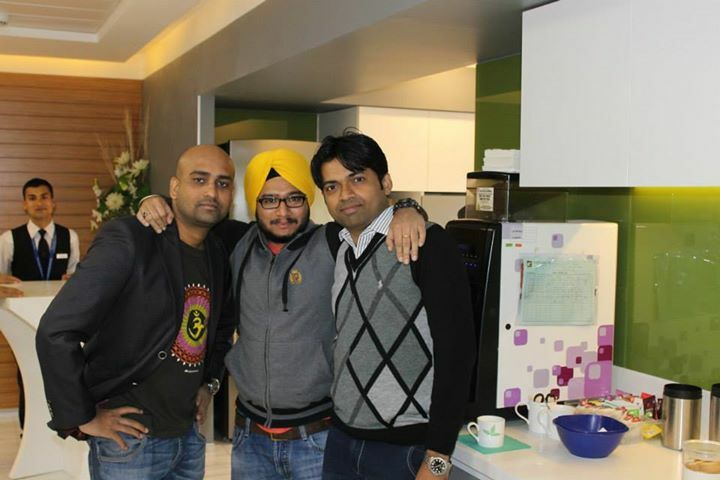 This entry was posted in ASP.NET, Event and tagged ASP.NET5, event. Bookmark the permalink.